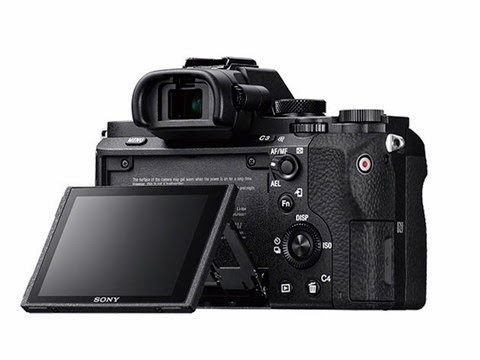 A full frame camera from Sony officially introduced to the public. 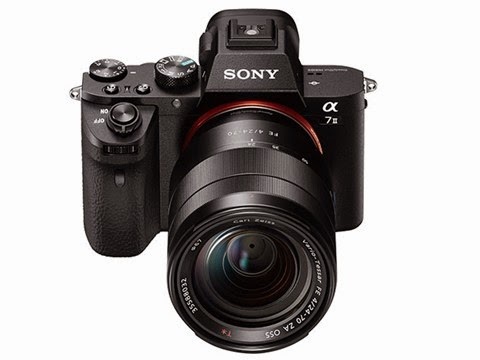 This new release is a Sony mirrorless camera A7 II which claimed to be the first to feature in-body image stabilization (IS). Built-in IS are also going to be running even if the lens used is not a Sony lenses. Even with the presence of the adapter, built-in IS are still able to walk. Even when using the E-Mount lens Sony that features a built-in OSS, this camera was going to detect it so that it can produce a more stable image. This camera uses a 24MP sensor as its predecessor. But in addition, there is a greater grip so it is more comfortable when in use. In addition, the front panel of the camera is also made of magnesium alloy.